The tight knit family begins to assemble! Something Rotten! Tony winner Christian Borle and Tony nominees Stephanie J. Block and Andrew Rannells will star in the Broadway revival of Falsettos. The trio will play Marvin, his ex-wife Trina and his lover Whizzer, respectively. The production, directed by James Lapine, is scheduled to begin previews on September 29 and officially open on October 27 at the Walter Kerr Theatre. Additional casting will be announced later. Block earned a Tony nomination in 2013 for her turn in The Mystery of Edwin Drood. She has also appeared on the Great White Way in Anything Goes, 9 to 5, The Pirate Queen, Wicked and The Boy From Oz. Rannells most recently appeared on Broadway in Hamilton. His additional credits include Hedwig and the Angry Inch, The Book of Mormon (for which he earned a Tony nomination), Jersey Boys and Hairspray. On TV, he headlined The New Normal and is a regular on HBO’s Girls. His films include The Intern and Bachelorette. The musical by Lapine and William Finn follows Marvin, who struggles to create a "tight knit family" out of his eclectic array of core relationships, including his ex-wife, his new boyfriend, his adolescent son, his psychiatrist and his neighbors. Amidst a series of life changes, he is forced to reckon with his own views on love, responsibility and what it means to be a man. 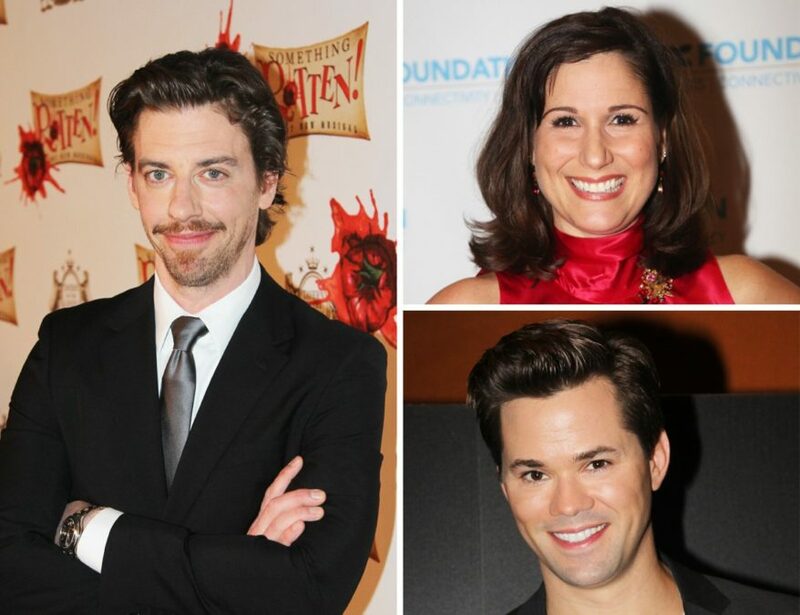 Watch Borle, Block and Rannells discuss taking on these roles below!